Jrock Ebony and his panel of guest! ?#‎SOE? ?#‎TENSORCHOPS? Wednesdays @1130pm est / 1030pm central standard time! 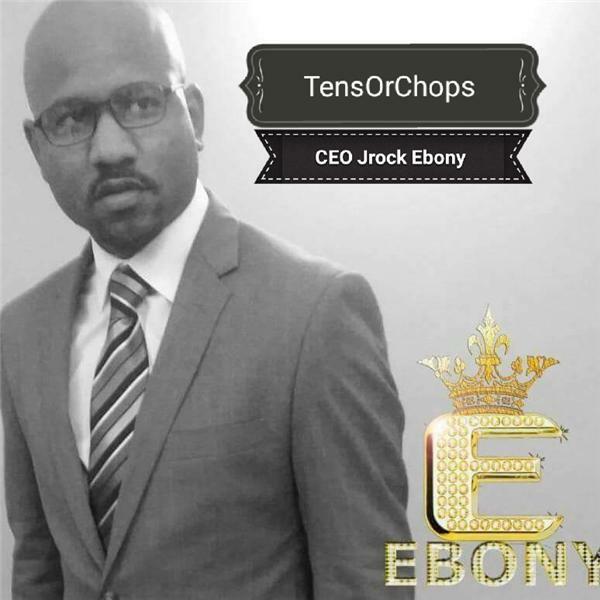 (347) 215-6820 or log on towww.blogtalkradio.com/tensorchops to listen also!